Industry players have been critical of one big bank’s promises for the future. 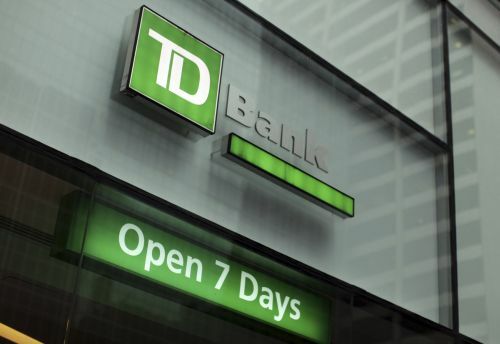 TD Bank Group has set out how it plans to build “the better bank” in its 2015 corporate responsibility report. Among the highlights for the past year; TD became the first commercial bank in Canada to issue a green bond; a 52 per cent increase in women in executive leadership positions from 2005-2014; and raising financial awareness with an education program for 294,000 participants sponsored by the mortgage lender. TD’s Terrie Currie noted: "We recognize that our employees, customers and communities have high expectations of TD and this report demonstrates how we embed corporate responsibility throughout our business." Brokers, however, took the time to air some grievances with the large bank. Let's face it, not a person in any TD branch truly knows mortgages nor can they answer more compliicated questions...I have witnessed this more times than none. Their mortgage specialists, well some have basic knowledge of TD products, some don't even have that. Great they want to be 'the better bank', kudos for that but they are a long way from getting there, as are all the 5 majors. One day perhaps. trap for unsuspecting client that put trust in the wrong place. If mortgage brokers behaved like TD, we would all be in jail. Love it how brokers slam TD & yet they're still a major player in the Broker market. If brokers truly hate TD then stop sending them clients, its really that easy.